Is your smartphone really secure? 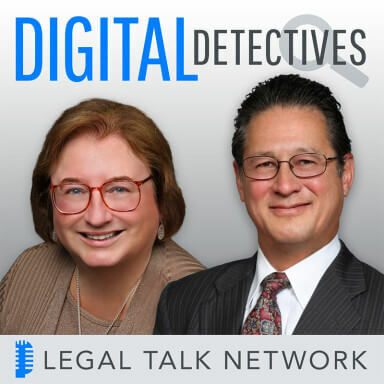 On Digital Detectives, co-hosts Sharon D. Nelson, Esq., President of Sensei Enterprises, Inc. and John W. Simek, Vice President of Sensei Enterprises, welcome guest, computer scientist, and certified forensic analyst Andrew Hoog, co-founder of viaForensics, to talk about the ins and outs of smartphone security. Andrew shares his insight on the most secure smartphone, whether mobile devices are really a target for sophisticated cyber-criminals and the policies corporations and law firms need to address mobile devices.